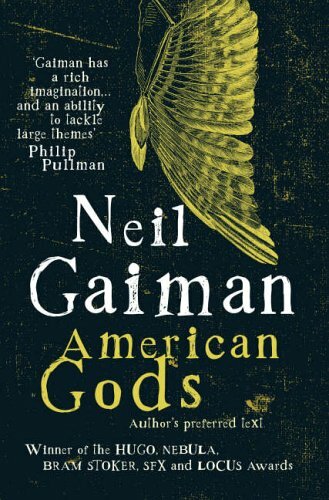 This entry was posted in Readings and tagged American Gods, EM Castellan, favorite books, film, Infinite days, Maggie Stiefvater, Megan Whaler Turner, Michelle Hodkin, movies, Neil Gaiman, Rebecca Maizel, The Raven Boys, The Thief, The Unbecoming of Mara Dyer. I know, right? Hopefully it will happen! Thanks for stopping by and commenting! Great choices. 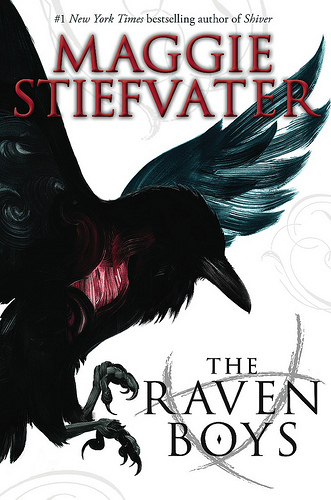 I would LOVE for the Raven Boys to be a movie, but then again I think that I loved it for the writing. Hard to transfer her pretty writing to the big screen. I have thought about it when picking out those 5 books and I’ve decided that the plot and characters are so good that it would make up for it in a movie. MY DAY HAS BEEN MADE. How did I not know this?!? Ooo great list. 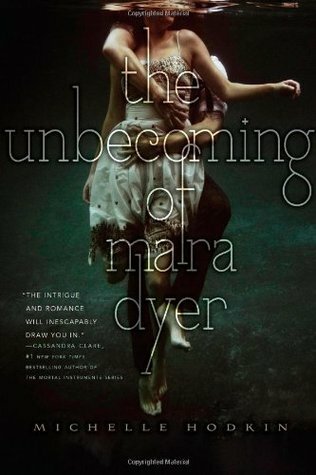 The Unbecoming of Mara Dyer has been on my to read list for a while – but I keep hearing such great things about it I must bump it up. Sadly there are three other great sounding books to add to that list. It’s hard when we’re spoiled for quality. (Strangely I’m reading City of Bones at the moment too…). 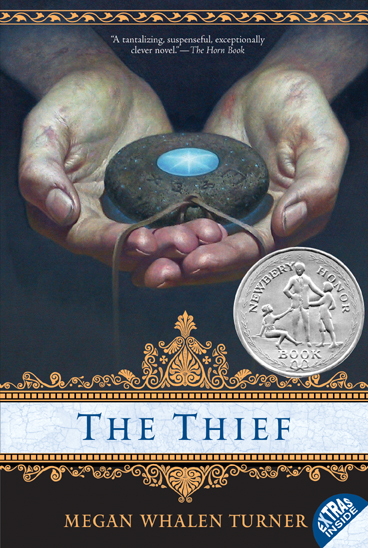 Oh and I read The Thief too – and really enjoyed it – and I didn’t see the twist coming either. 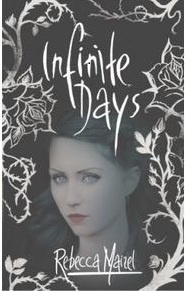 I am literally dying for Mara Dyer to become a movie!! I have been checking for the announce because it would be perfect. It’s a love story with a twist.